Continuing its stride to render productivity suite to every user, Microsoft is now looking to make its Edge browser available to Apple iPad users as well. 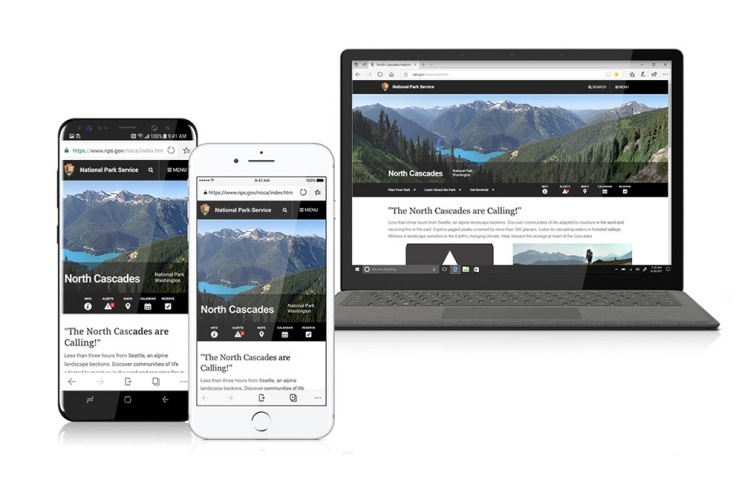 The Redmond giant had launched the Microsoft Edge browser for both Android, as well as iOS users earlier last year but is now tapping a much broader segment of the market with this move. The official word for the upcoming release of the Edge browser on iPad was outed by Edge program manager Sean Lyndersay on Twitter. In response to a user query, he outlined the timeline for the launch of Microsoft Edge on iPads — even though it was surely supposed to be a sweet surprise for Apple fanboys. Outlining the schedule for the launch, Lyndersay stated that the Microsoft Edge browser is currently in internal testing and would need some tweaking to get it ready for use on your iPads. The Redmond giant is looking to preview the first iteration of the browser via Microsoft’s TestFlight program early next month, followed by a wider release after gathering helpful feedback from the testers. This action plan is quite similar to the one it followed when it launched the browser for Android and iOS devices, which Microsoft has been updating to roll out new features on the regular. There is currently no word on the official release date, but we expect the Microsoft Edge browser to arrive on the iPad very soon. This update also shows Redmond’s devotion to making its productivity suite available to an even wider audience, especially after the demise of its mobile platform. So, are you ecstatic to try out Microsoft Edge on your iPad? Or have you given up on the company’s antics? Let us know in the comments down below.